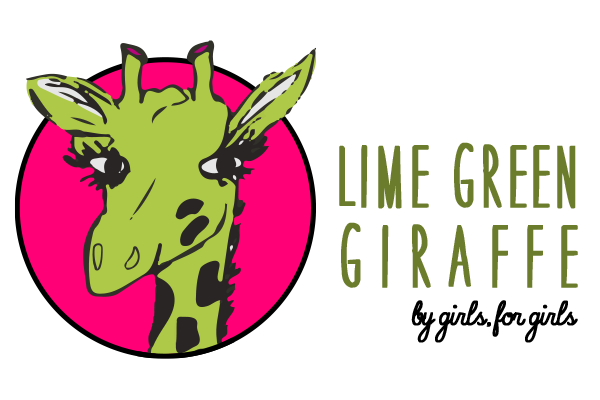 Many of us on the Lime Green Giraffe staff may be a little biased. We all live in Georgia--well, most of us do (shout out to LGG staffer, Sabrina Y. in VA). There’s also another thing the staff here at the LGG is bias toward and that is Disney. Yes! We love Disney. Disney has had their moments in the past but now is winning over millions all over again with films such as Moana, Zootopia, Frozen and many more. So, considering the heat of the summer is still on everyone’s minds and that we’re all eager to go somewhere, I have compiled a quiz to sort out Georgia locations that are perfectly matched with some of the most famous and not so famous Disney characters we know and love today! Have fun. Question 1: Are you more of classical person or a modern person? A: Classic all the way. B: Modern life is the life for me. C: Both equally make me feel more independent and free. D: I don’t care as long as it gets the shippers off my back. E: I always was a fan of a good pop ballad. Question 2: Are you an introvert or an extrovert? C: I’m still working on who I am but I’m okay with that. D: Why can’t people learn I need space?! E: I love trying new things, as long as I have a musical intro. F: I’m only an extrovert if they like books. Question 3: Define your sense of humor. E: Inside jokes with my small group of friends. F: Memes are the best! Question 4: Favorite type of music? Question 5: What do you want in a relationship? A: Someone who is just as willing to be themselves just as I am. B: Someone who understands I’m seeing the world for the first time. C: Someone who respects I’m learning who I am. D: Someone who I can talk to and who will pull me out of the deep end. E: Someone who can get me into new things AND someone who can work with a crazy rehearsal schedule. F: Someone I can take my time with and read too. Question 6: Thoughts on siblings? A: I’ve never had one but I’d be completely dedicated to their happiness if I did. B: I’ve been distant with my family for so long, meeting someone new would amazing! C: I like going solo but I’d be cool if my parents had another baby. E: I have siblings but we’re not that close. They’ve had my back though so...I guess I owe them...something. Question 7: How do you deal with secrets? A: I’ve had to keep a lot of secrets. I can keep more if they don’t complicate my life. B: I can’t keep them at all. C: Not a fan. I’ve seen my family keep secrets to protect me. D: I try to stay strong but eventually the guilt eats away at me. E: I am a secret keeping pro. F: I’ve never had to keep secrets. So, no experience. Question 8: Do you hold grudges? A: I may have once in high school. B: Only once, but honestly that person ruined my life! C: Never had too and I don’t plan too. D: I think I have a problem. F: Only against that creeper that follows me everywhere. Question 9: Hamilton (The Musical)? A: I like it because my boyfriend/girlfriend enjoys it. F: Why aren’t they making a Hunger Games Musical yet? Question 10: Would you like to meet a member of the LGG staff? A: I don’t know, are they okay with creepy things...I don’t want the spiders getting lonely. B: Oh my gosh! Yes! Girl Scout sisters! Totally. C: Sure, meeting new friends sounds awesome. D: *pauses* I DON’T EVEN KNOW YOU! E: I mean you guys like Disney so I guess so. F: Book nerd buddies!? Count me in! Mostly A: You’re a Master Gracey from The Haunted Mansion! You should go to Savannah! Master Gracey is a more obscure Disney character and he’s also more open to interpretation; much like many of the great local legends of Savannah. Depending on your character source, the movie version, the comics or even the tumblr blog, he’s usually considered to be one of the classier ghosts who inhabit the Haunted Mansion. He can come off as something of a royal pain. But Gracey is also deeply dedicated to those he cares about and doesn’t mind what people think of him or his relationships. This matches the culture of Savannah itself, classy, well-mannered yet always kind. Mostly B: You’re a Rapunzel! You should go to the High Museum of Art! Rapunzel is a character who is seeing the world with clear eyes for the first time. Rapunzel also knows what she likes and what kind of things she needs from people. So, the High Museum of Art is one such place. Seeing the art itself is a treat onto itself but learning the history behind every statue and painting can be just as fascinating and insightful. The High Museum of Art is a perfect place to learn more about the world, the people you associate with as well as see more artistic inspiration of the world, perhaps with clearer eyes. Rapunzel would approve. 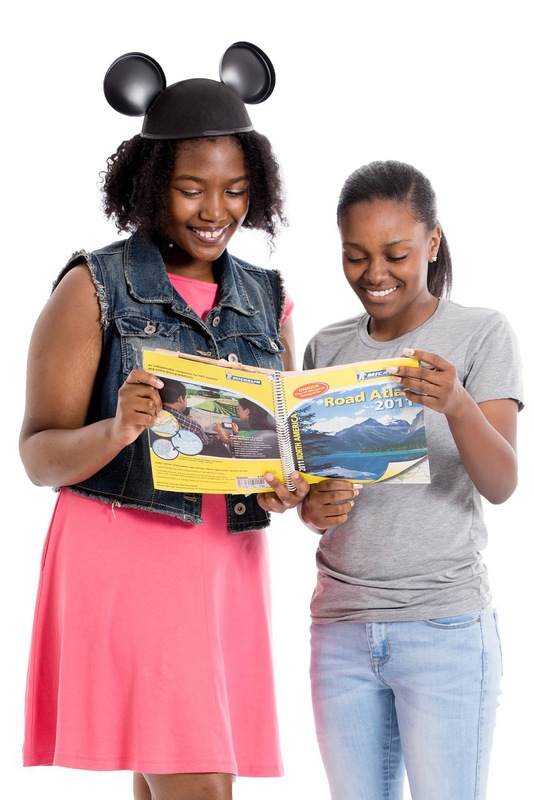 Mostly C: You’re a Moana and should go to the Chattahoochee River! Moana is a character who knows what she likes. But unlike Rapunzel or Frozen’s Elsa, Moana is struggling with who she is and what her purpose is in the grand scheme of life. Having some private time camping or boating* along one of the biggest rivers in Georgia can help you discover who you are. You may not have it all figured it out in one weekend but alone time or with a good sarcastic friend can do anyone a little good. Mostly D: You’re an Eddie Valiant from Who Framed Roger Rabbit! You should go to the Blue Ridge Mountains! Eddie Valiant is a very different character compared to most Disney characters. He’s something of a jerk. He owns it. I think he has a very good reason for it. He loves his family and the loss of his brother has left Eddie a broken person who needs a good friend to talk too. The Blue Ridge area is a perfect isolated place to talk things out while still having a meaningful vacation or weekend get away with a supportive friend who is willing to listen and tolerate your amazing deadpan and sarcastic sense of humor. Plus, getting away from the city can serve as a powerful reminder you’re not a bad person for grieving hard or missing family; it only means you’re human. Mostly E: You’re an Ariel from The Little Mermaid. You should go to the Fox Theatre! Ariel is an independent and free-spirited individual who loves to sing. Taking your family or even your boyfriend/girlfriend (if you can get them past your dad or mom) to the theatre can be not only a fun night out but also help your family catch up on the Hamilton craze that has practically infected 69% of us here on staff. Mostly F: You’re a Belle from Beauty and the Beast! You should go to downtown Duluth! Duluth is a community with local events happening all the time. Duluth small town activities can be perfect for bonding moments with your significant other, just the kind of things that Belle and the Beast would enjoy. The downtown area has a bunch of nerdy cafes and a very friendly cafe which for all the writers can serve as great inspiration. Plus, chocolate ice cream from the Chocolatier and a good book can keep anyone distracted for hours. Oh yes, several of the LGG staff members live and hang out in Duluth. So, come and join our awesome nature. Now keep in mind these Georgia destinations are only suggestions. Where you travel really depends on what intrigues you and how you personally spend your free time. However, having a fun Disney quiz to help you decide where to go is never be a bad thing! 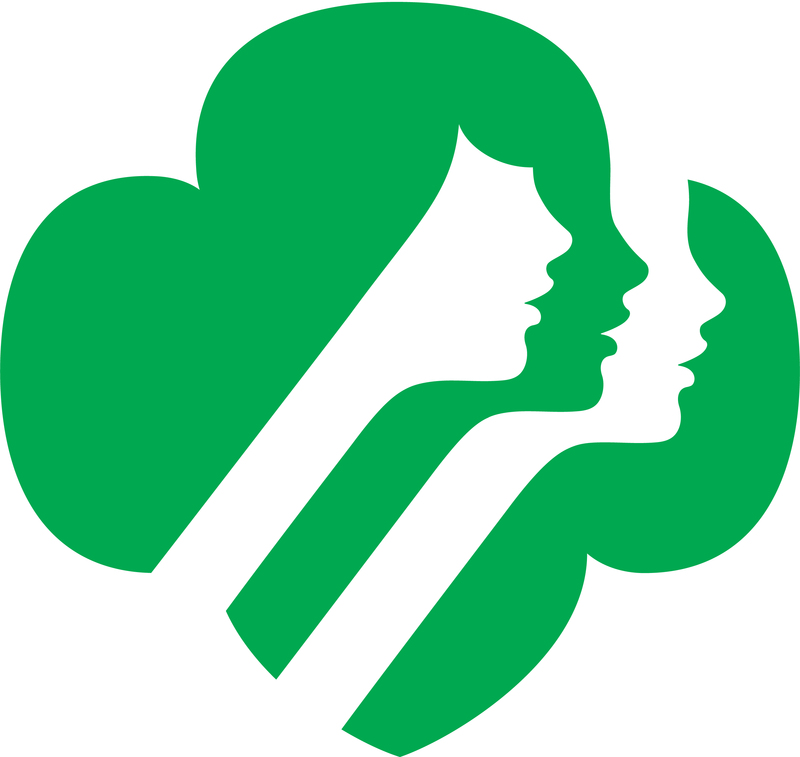 *Follow all Girl Scout safety recommendations and regulations when camping and boating.